Are you looking for an alternative to painting your walls a solid colour or to using wallpapers for your home? 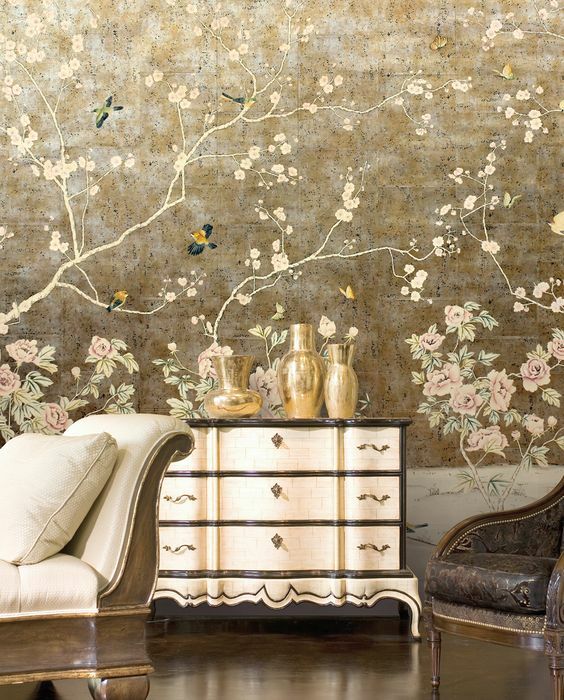 How about a beautiful mural on one side of the wall in your living or dining area, or in the bedroom? Murals are getting more and more popular with homeowners due to the stunning and dramatic effect that it creates and also because of how easy it is to install one. You can choose from a large selection that can be easily pasted onto a wall just like a large sticker and removed at any time equally as effortlessly. Of course, you can also choose to have one painted straight on by a professional or do it yourself! For more ideas on what type of wall murals you should adorn your walls with, here is a compilation of some of the most amazing ones available. 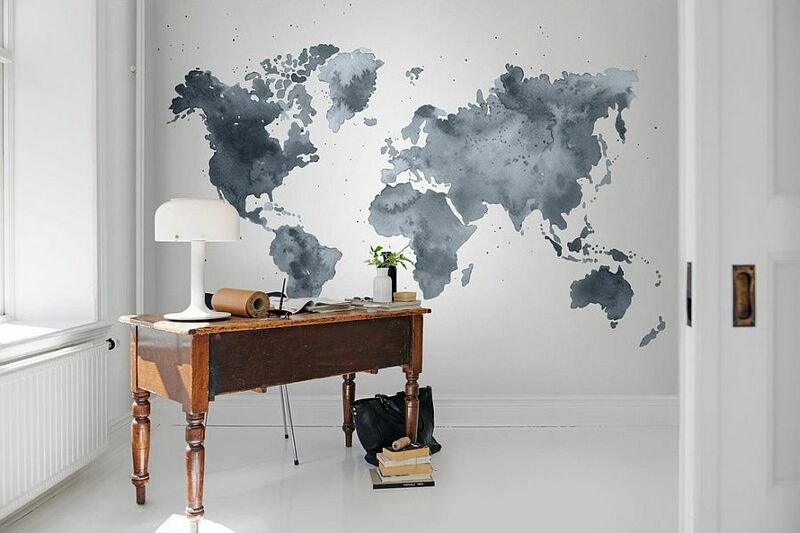 These wall murals are perfect for the consummate travellers and will definitely satisfy anyone’s wanderlust in between trips as they lounge in the comfort of their own homes. Nature themed wall murals offer calming relief from the hustle and bustle of city life as the beauty of Mother Nature is brought right into your home. There are a variety of stunning murals available in the market featuring images of the lush forest, majestic waterfalls, peaceful lakes and regal snowy mountains; you will be completely spoiled for choice. These colourful wall murals will effectively add an aesthetically-pleasing touch to any space in your home; place any one of these in a room that is simple and understated for a perfect balance of colours and to create a truly unique style. Here are some of the most beautiful murals featuring land animals, aquatic creatures and winged beasts. For a truly breath-taking look that will most certainly wow all your guests, you can opt for 3D murals of magnificent animals like elephants and lions that look like they are striding into your living room or a deadly Great White Shark swimming in your bedroom. 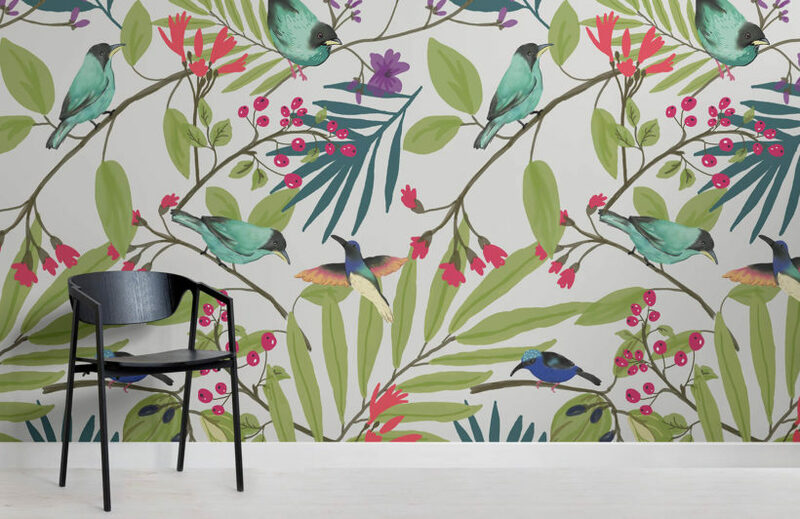 For a more minimalist yet similarly stunning look, choose from silhouettes of your favourite animals or gorgeous murals of colourful birds sitting on tree branches. There are also many animal wall murals that will be great in a nursery or in children’s bedrooms to add some fun to the room and also to make the room look and feel larger than it actually is. With animal wall murals, the options are endless! 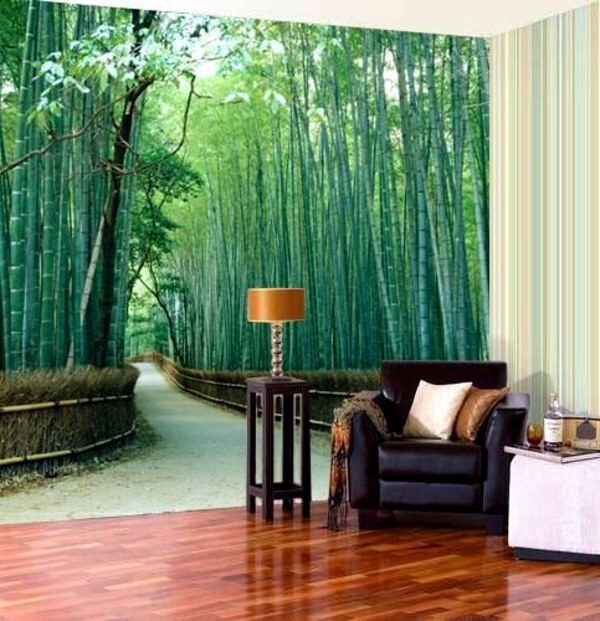 Are you inspired to start looking for the perfect wall mural for your home? It should also be noted that you can even make your own mural from scratch with the help of many videos and tutorials available online. However, for a fuss-free way to transform your walls, seek the help of a professional and we can help.